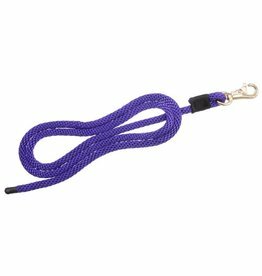 A smooth leather lead with chain shank, perfect for showing in-hand! 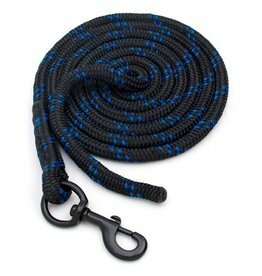 Weaver never lets us down with their quality poly leadropes! Available in dozens of colours and colour combos! 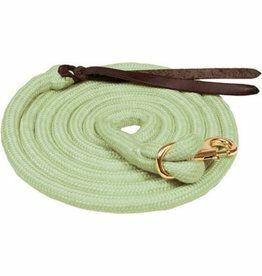 This soft, bamboo fiber lead has a great feel and "life" to it, making it ideal for groundwork, lunging or as an everyday lead rope! 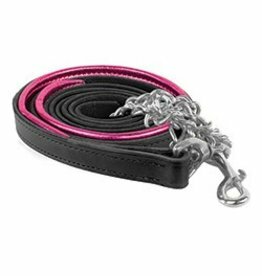 Add some bling to your get-up with this padded leather lead shank with colourful accents. On clearance, so get them while they last! 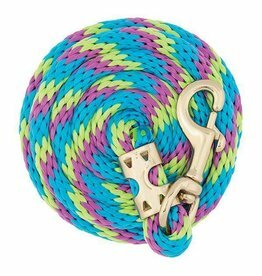 A colourful leadrope sized specifically for your mini horse! A lead with great feel and "life" for ground work.